I wanted to talk about an interesting little tool that I love. It is called Clutter Image Rating (CIR). It can be found at the OCD Foundation website, and it is described and used in Buried in Treasures: Help for Compulsive Acquiring, Saving, and Hoarding (one of my favourite books) and in Compulsive Hoarding and Acquiring: Therapist Guide (Treatments That Work) . I am a big fan of the work of Gail Steketee and Randy O. Frost (the authors). They back up what they say with research. It is hard to find good research related to working with people who hoard, and these authors actually have positive results. I also really respect them for making this available for free online so that more people can benefit from it. Basically, pictures are provided, and you ask your client to rate which picture best matches the level of clutter in his or her home. Series of pictures are provided for the kitchen, bedroom, and living room. For each room, there are 9 pictures that progress from very tidy to a completely unlivable health hazard. The scale is very quick to administer. These pictures can be useful in several ways. They can be a good way of assessing if there is really a significant problem, and how severe is the problem is. 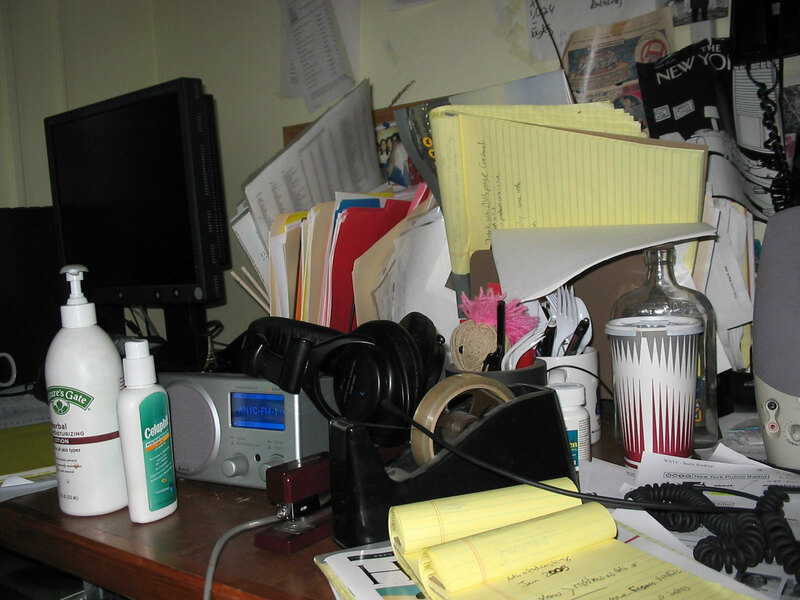 Levels of clutter can be very subjective - what one person considers to be a complete mess, someone else might consider to be relatively tidy. By using this scale, much of the subjectivity is taken out of rating the level of clutter. Being able to objectively rate the level of clutter also makes this useful as an outcome measure, and to demonstrate progress to your client. Another useful strategy is to take before and after pictures, but I have found that clients often are not willing to take a before picture due to feelings of shame. They seem to be much more willing to have a score on the Clutter Image Rating. I'm hoping they will come out with an app for my iPod touch! Fascinating! I hate clutter. Unfortunately it is something I have to live with though! clutter is prob. 4 me it makes me feel anxious uncomfortable I grew up with a mom and grandma whom were white glove. now I have to get rid of things. if I don't need or use I get rid of.